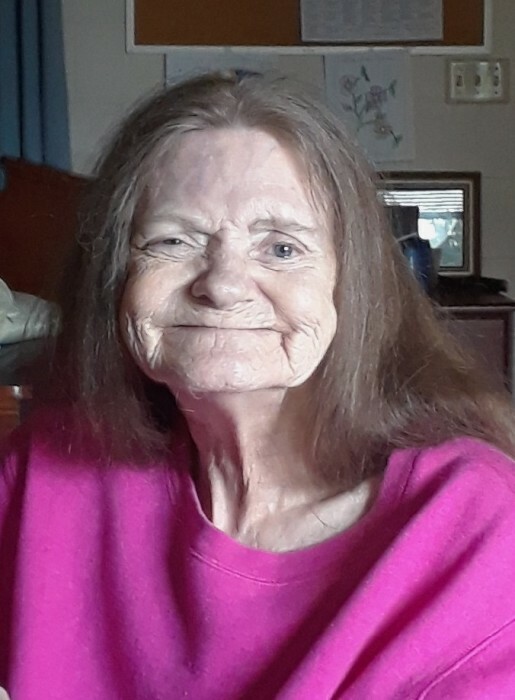 Wilma Jean Sizemore Jeffers of Cincinnati, Ohio, departed this walk of life on Tuesday, March 20, 2018 at the Premier Estates of Riverside, Cincinnati, OH at the age of 76. Wilma Jean was born April 08, 1941 in Leslie County, Kentucky, the daughter of the late Luther Sizemore and the late Ada Sizemore. Wilma Jean was a homemaker and a loving wife, mother, grandmother, sister and friend. Wilma spent her early years in Hyden, Kentucky and had resided in Cincinnati for the past fifty plus years. In addition to her father, Wilma Jean was preceded in death byan infant sister and one brother, Pearl Sizemore. Wilma Jean leaves behind her beloved husband, Eugene Jeffers of Cincinnati, OH; one son, David Jeffers of Cincinatti, OH; one daughter, Kimberly Jeffers of Cincinnati, OH; two brothers, Ed Sizemore and Sterlin Sizemore, both of Somerset, KY; one sister, Helen Hensley of Cincinnati, OH; three cherished grandchildren and a host of other relatives and friends survive.